The Town House Spagna welcomes you at our modern residence in the heart of the eternal city: Leasehold in way of the Cross 50 is only a few minutes walk from the famous Piazza di Spagna with its elegant staircase of the Trinity Mountains, the Pantheon, Trevi Fountain, the Colosseum and St. Peter, and all the most famous shopping streets of Rome. 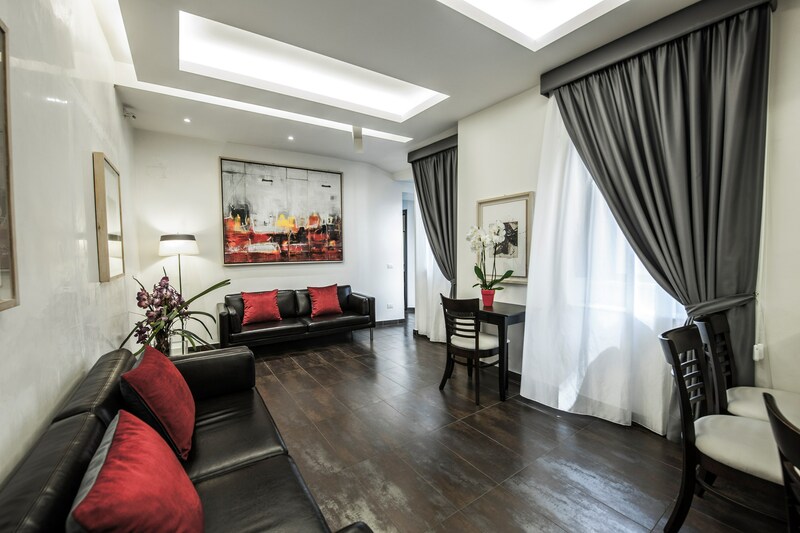 Upon check in, guests will receive all information pertaining to their stay, targeted suggestions to make your stay even more memories forever. 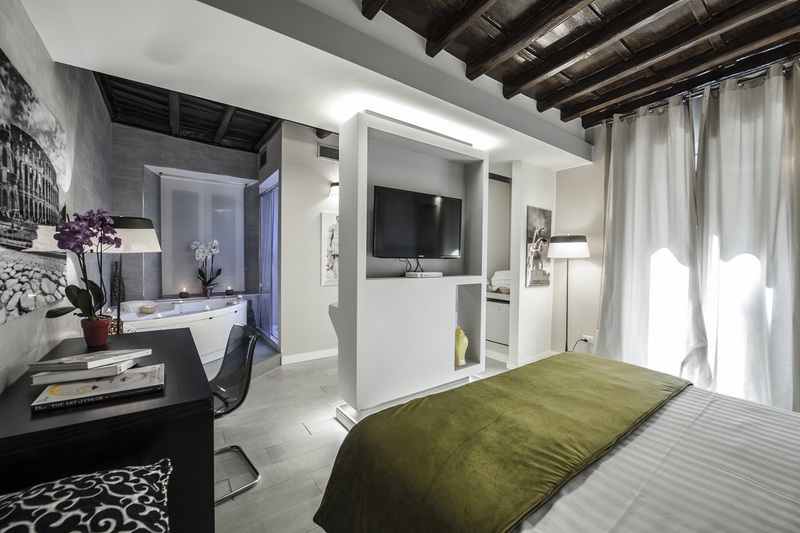 All the rooms of the Town House Spagna have been recently renovated and comfortably equipped. 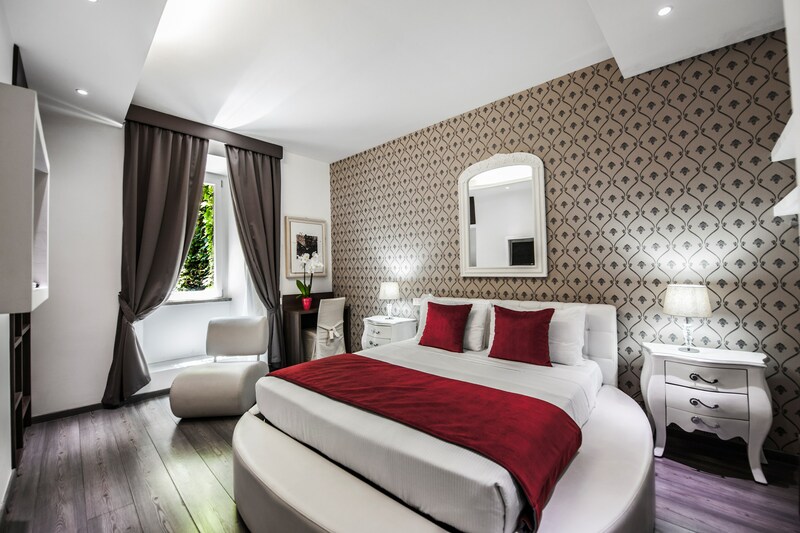 All the rooms have free Sky channel Tv and wi fi internet. 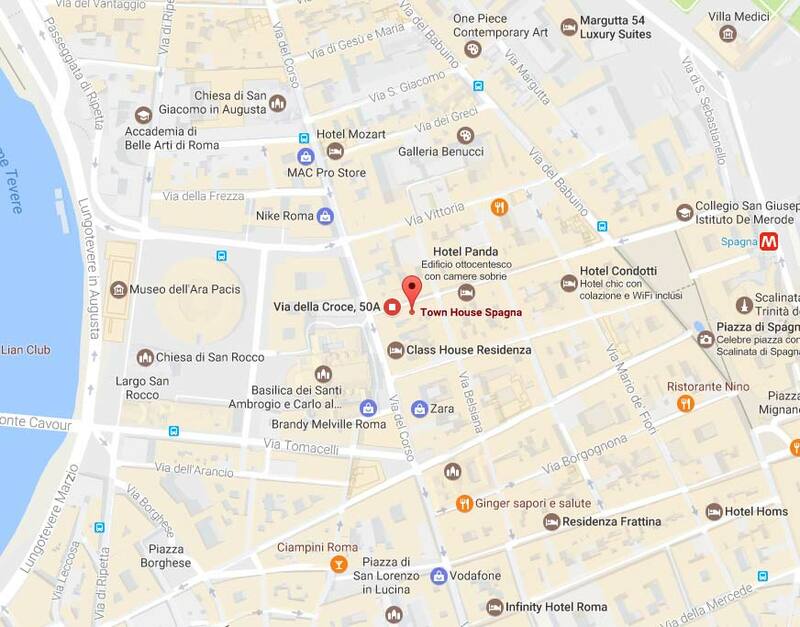 So, let’s start visiting the city, at the Town House Spagna Rome is yours !